Josie Trollip and Thomas Seddon have been making friends with some of the other exchange students who number about 30 and hail from around the world. Gordonstoun have organised exchange outings to Loch Ness and Glasgow, and they visited Edinburgh after the half term break. Josie and Thomas have both had their first encounter with snow and have also gone skiing. 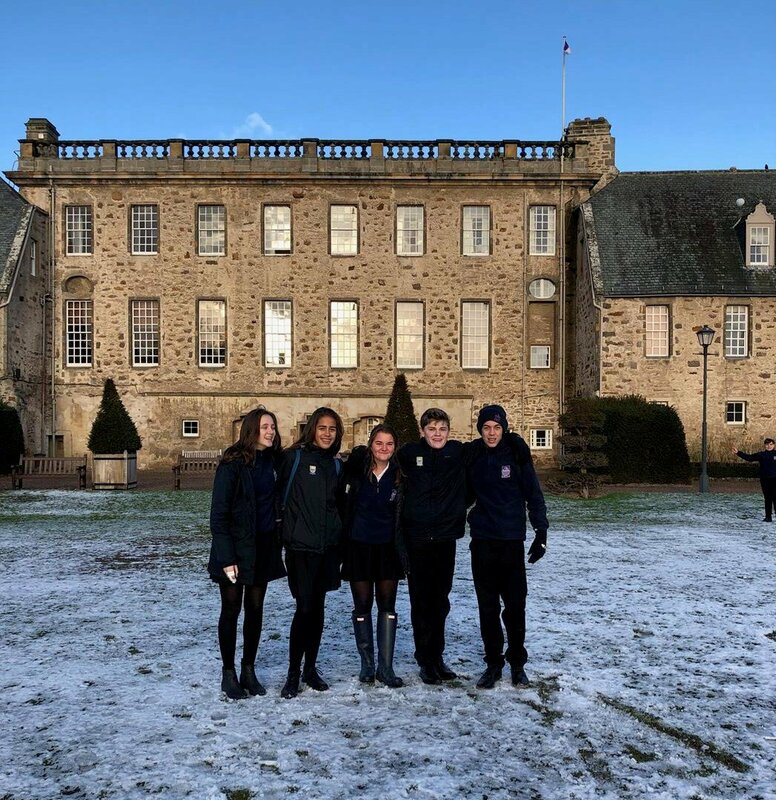 Both have also been able to travel throughout Scotland for sports trips – Thomas with hockey and Josie with netball (different sports are offered at different times of the year for boys and girls). 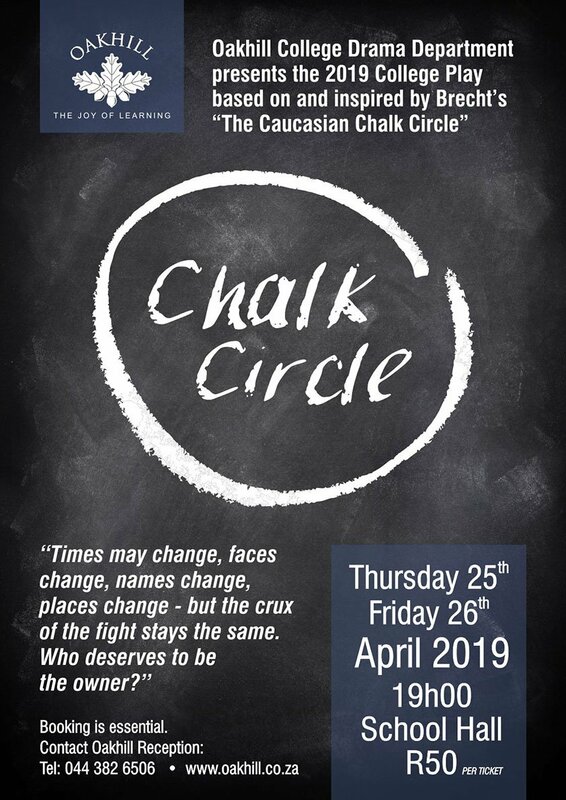 They’ve also attended formal dinners, socials every Saturday (dances, karaoke and movie nights) and inter-house events such as indoor-hockey and badminton. 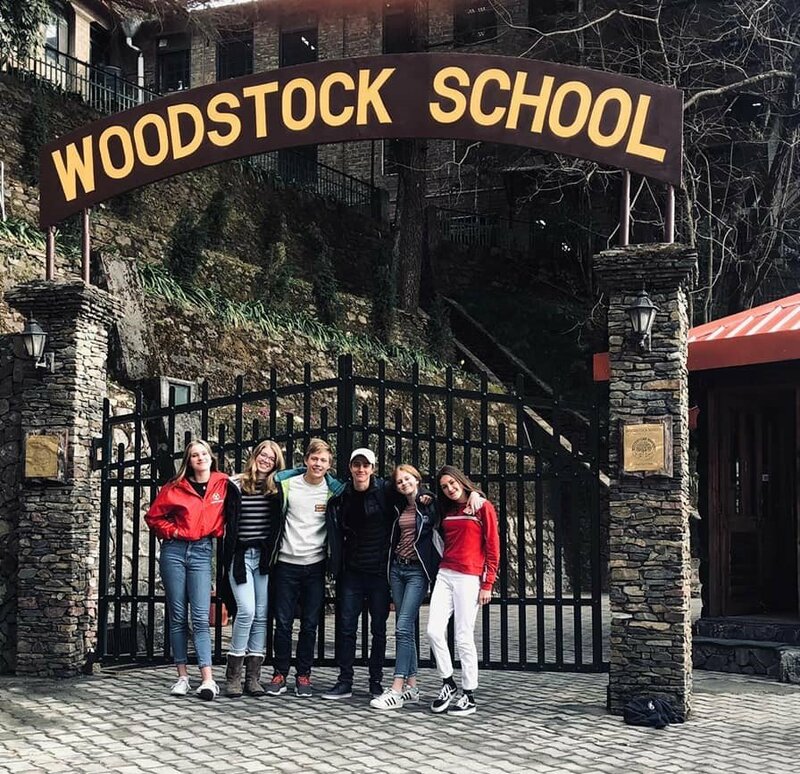 Apart from the odd bout of Delhi belly, our six students at Woodstock have had a wonderful time. They’ve had socials and Hindi movie nights, and have thoroughly enjoyed the basketball offered at the school (Jess Hall made one of the strongest basketball teams). They’ve also experienced quite a bit of snow and have been able to venture to the nearby town this past weekend. 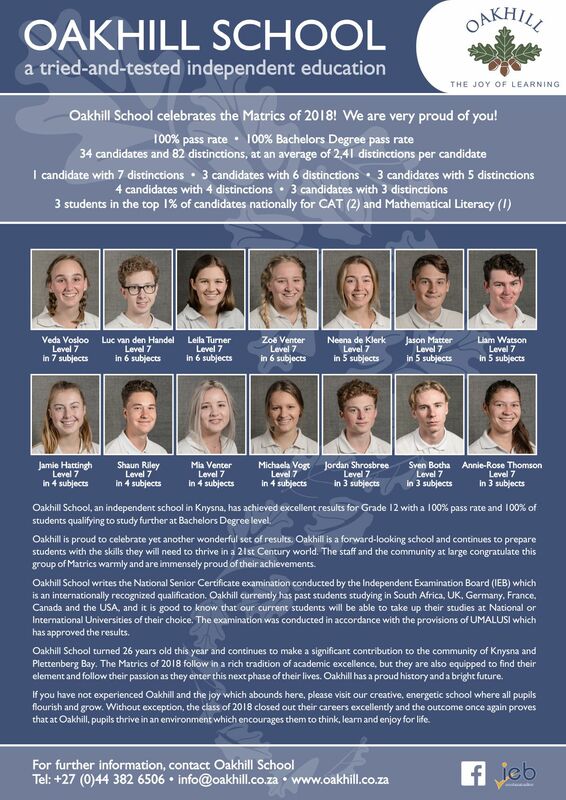 The school’s IB academic system has impressed them, and they’ve expressed particular appreciation for the inter-disciplinary approach and the topical nature of many of the assignments.